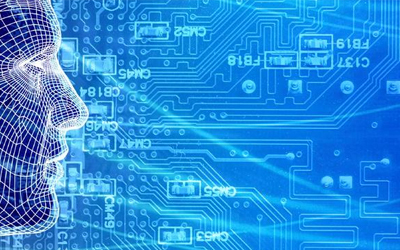 As a relatively young company, Phanteks strives to develop top quality and superior products. The first product, PH-TC14PE, was a great success in the overclocking community. With the success made, the passionate in developing new and better innovative cooling solutions was greater than ever. Phanteks Design Team is situated in the Netherlands and consists of creative researchers, designers and developers whose only desires are to bring the latest cutting edge technology to you. Remaining focused on the PC enthusiast, Phanteks released their first line of computer cases, the Enthoo Series. The Enthoo series offers the watercooling community features not available from most other manufacturers. Phanteks will continuously pursue excellence in developing new products to bring satisfaction to PC enthusiasts and computer users everywhere. 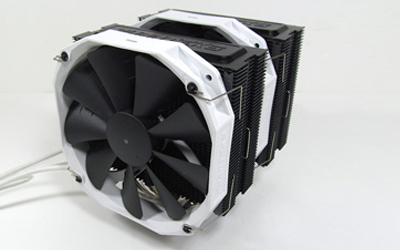 Released in late 2011, the PH-TC14PE was the first CPU cooler released by Phanteks. Winning several awards over time, this cooler remains one of the best performing CPU coolers available to date. 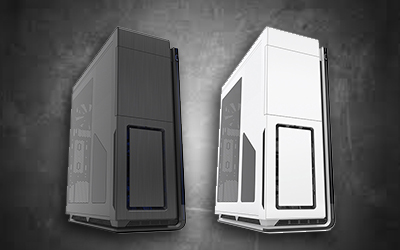 Phanteks rushed the case market in 2013 with the Enthoo Primo. 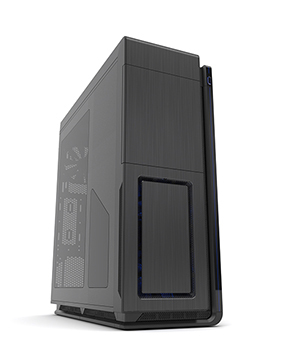 Taking case manufacturers by surprise, the Primo offers features requested by the "enthoosiast" community. Phanteks strive to continue bringing innovative and revolutionary products to the PC market.